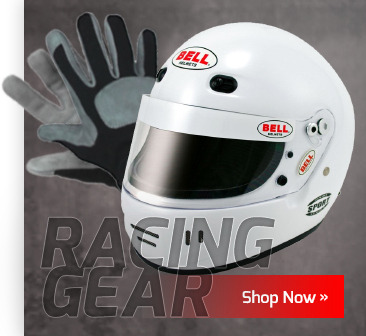 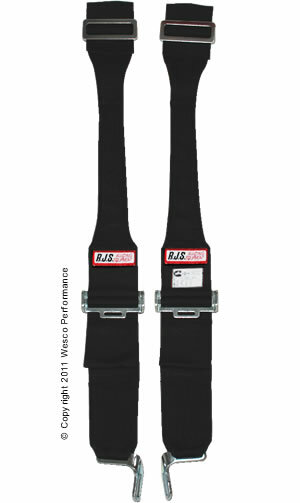 This 5 point cam-lock racing harness is one of RJS' new Premier Series SFI 16.5 rated race harnesses. 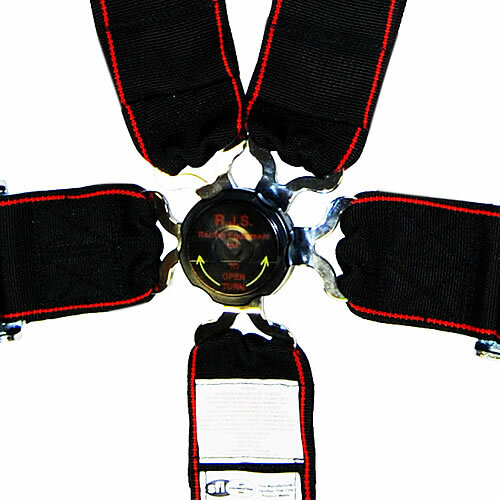 Perfect stock car seat belt system. 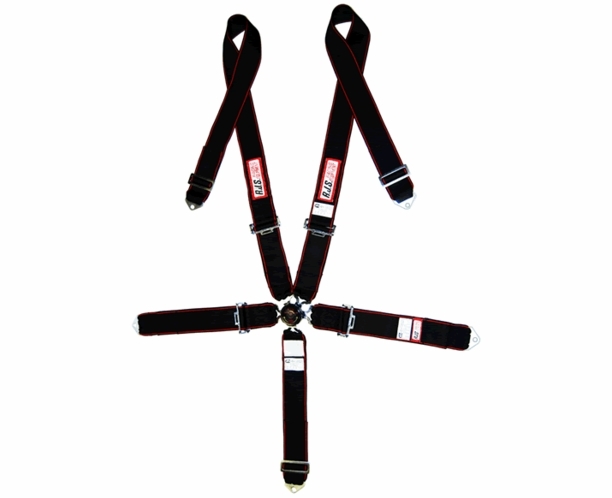 Buy this as either a 5 point, 6 point or 7 point harness. 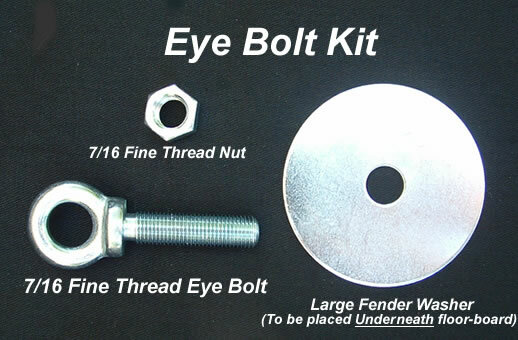 Proudly made in the US.